In a perfect world, a fighter gets KO'd or taps out and the referee steps in and there's no muss or fuss. But fighting is an imperfect endeavor, and occasionally something really awful happens. Such was the case with the International Fight League's April 4, 2008 show at the IZOD Center in East Rutherford, N.J. 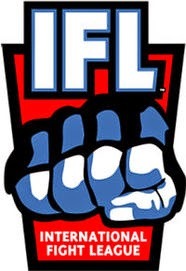 If you'll recall, the IFL was originally about hokey team names, but towards the end of the promotion's existence, they just said screw it all and let the fighters rep their actual, real-life teams. Therefore, when Emyr Bussade and Jesse Lennox squared off, it wasn't so much the Denver Woodchucks versus the Austin Amoebas as it was a guy from American Top Team taking on a dude from Pat Miletich's camp. Which is fine, and how it should be. 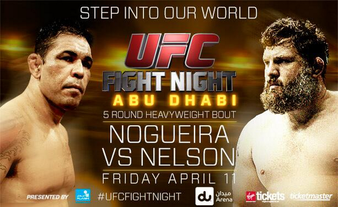 Also how it should be: when a fighter is in danger of getting injured by a submission, he taps out. But Lennox had been pretty adept at avoiding the trouble his opponent put him in, so maybe he grew complacent or over-confident when they end was near. Whatever the reason, Lennox didn't submit to Bussade's bout-ending leglock so much as he let out a blood-curdling scream. 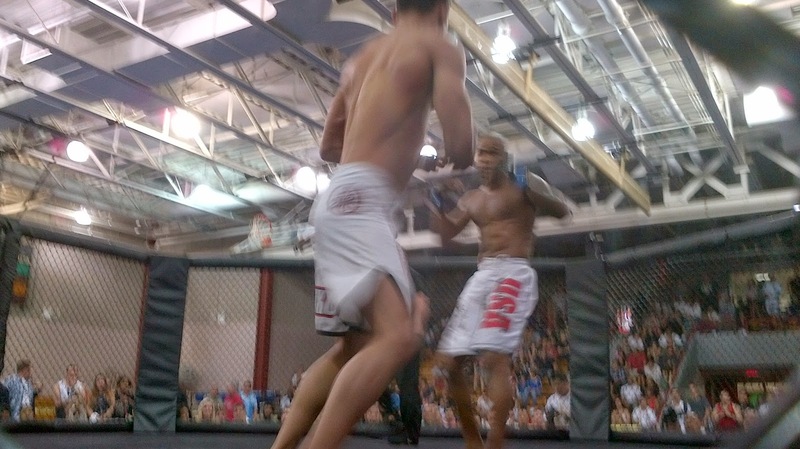 And trust me, I was sitting ringside just a few feet away. That scream curdled my blood. So here it is, the worst bout-ending scream ever emitted from a fighter's mouth. The current form of the amateur MMA scene in New York City (i.e., a scene with tons of shows) is still pretty young, but that doesn't mean a certain number of fighters haven't emerged as apex predators. A number of them have. Which means... it's rankings time! Confession: I will often go to a combative sports event simply because the venue is new and interesting. Maybe you think that was a lame reason to go to an amateur wrestling meet held inside Grand Central Station - a meet that pitted Americans against Russians and Iranians and featured the likes of Kyle Dake and other studs of the squared circle - but believe you me, that event was cool as hell.